Membership to JourMS is free. 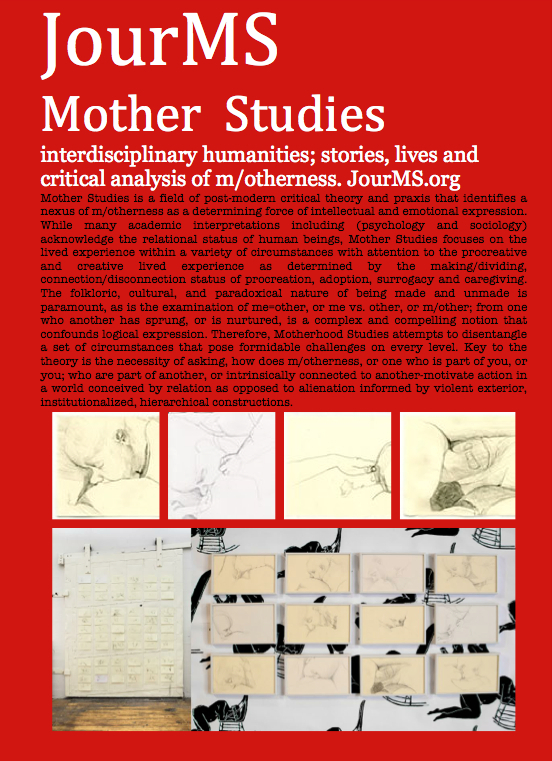 The Journal of Mother Studies is open-access and free to those interested in the field of Mother Studies. If you are interested in submitting an article to the Journal then please become a member of the Society for Mother Studies (SocMS). Memberships are annual and support the work of our various organizations. Please see the link here [LINK].